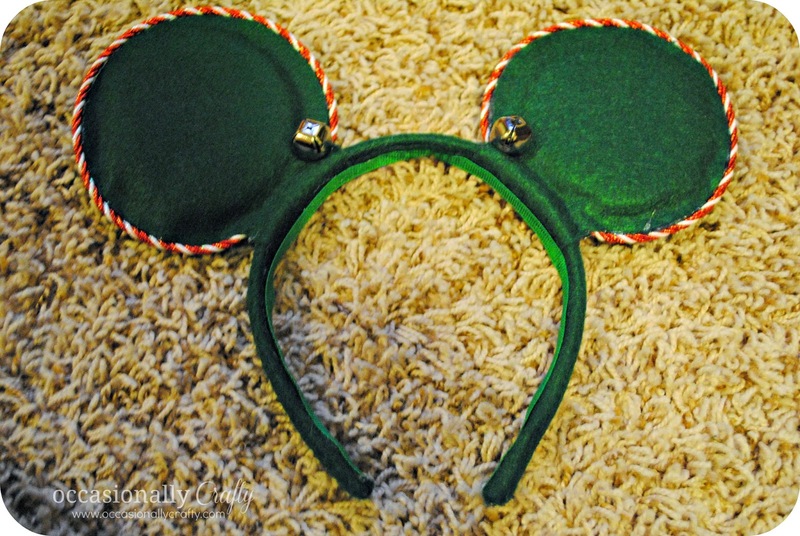 DIY Christmas Mickey or Minnie Mouse Ears! 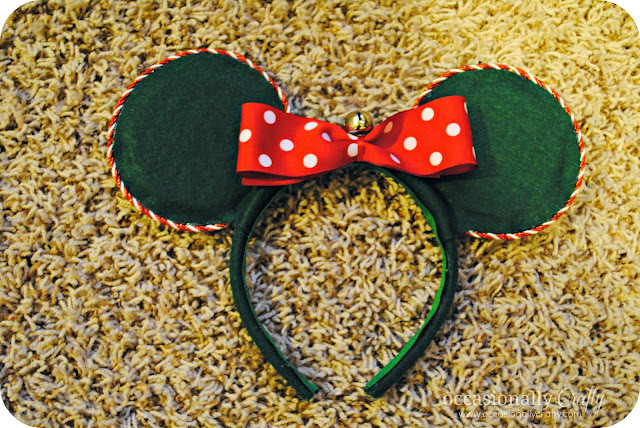 | Occasionally Crafty: DIY Christmas Mickey or Minnie Mouse Ears! 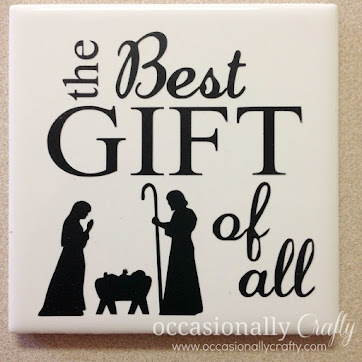 Something you may not know about Valerie and I, is that each Christmas we trade doing a 12 days of Christmas for our kids. This year it was my turn to do the 12 days for her kids. I put together a fun nativity themed collection for them, and then at the end I wanted to have a present for each of her kids. 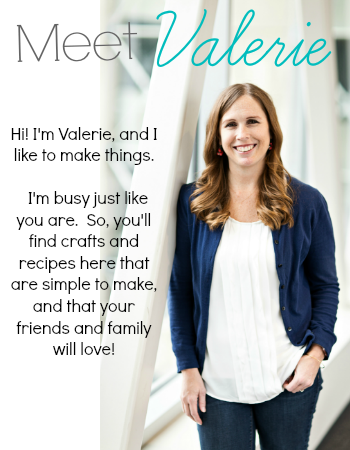 Since they are going to Disneyland the few days before Christmas, Valerie suggested maybe finding something they could use on the vacation. I thought about shirts, autograph books, and all kinds of fun things. Then, I stumbled across this great tutorial from Suburban Mom, on how to make your own Mickey Mouse ears. It seemed easy enough, and I thought the kids would love to have a Christmas version of ears to wear at the park! Be sure to watch her tutorial for full instructions, but I wanted to show you the changes I made to make them all Christmas-y! First change was to use green felt instead of black. Easy! Then I added a little trim around the ears to bring in some shimmer and shine. I used a red and white polka dot bow instead of pink. Lastly I added some jingle bells! 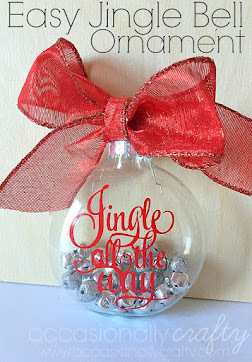 It's not Christmas without a little jingle! They turned out so cute! I hope her kids enjoy them and get to wear them while having a blast in Disneyland! Quick note- we'll be away from the blog for the next little while so we can enjoy the holidays with our families. We hope you all have a Merry Christmas and/or a Happy New Year! Planning a Disneyland trip? We recommend booking through Get Away Today! We've used them several times and it's been smooth sailing every time! Plus they usually have a great sale going on- really hard to find on Disneyland tickets! 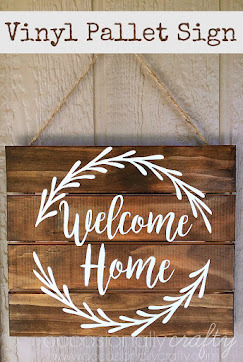 Use code OCRAFTY to save an extra $10 off any 2-night or longer Southern California package (hotel and 2 ticket minimum).